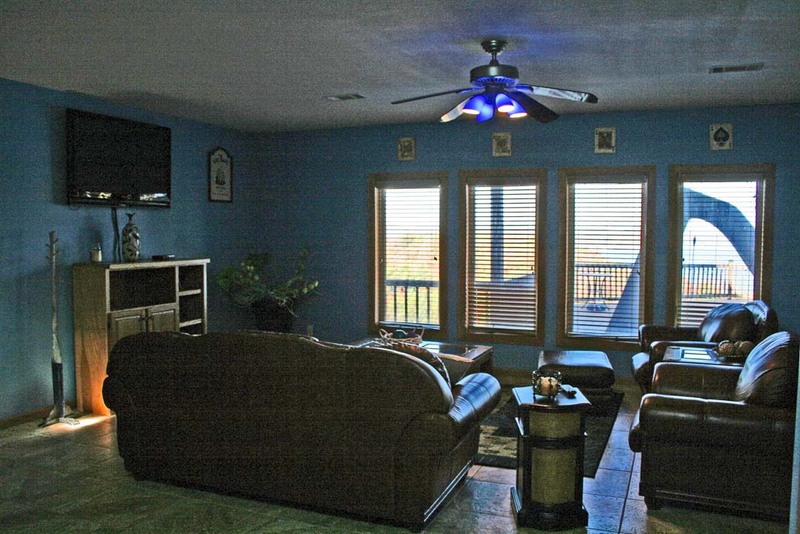 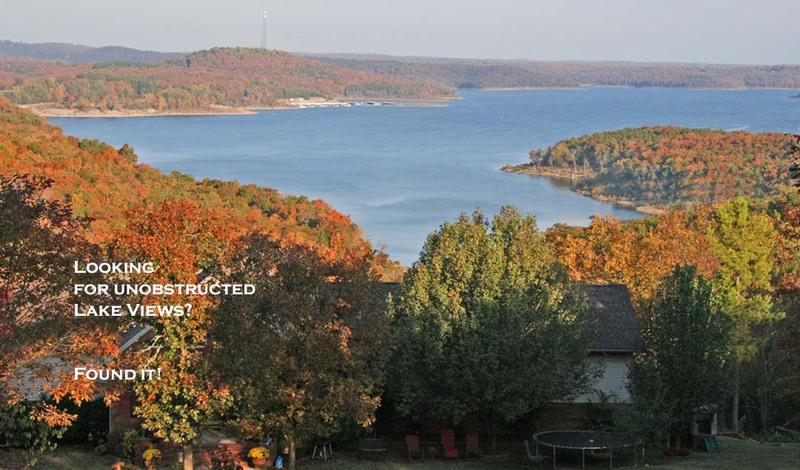 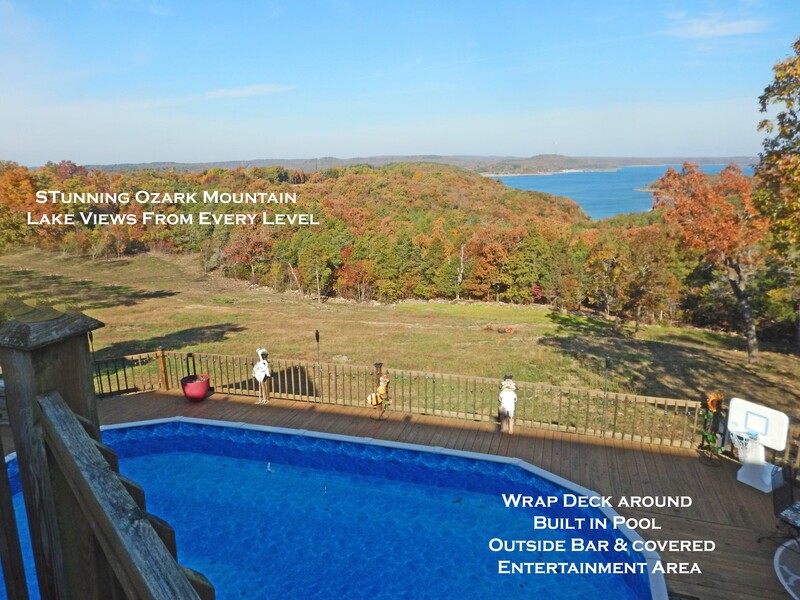 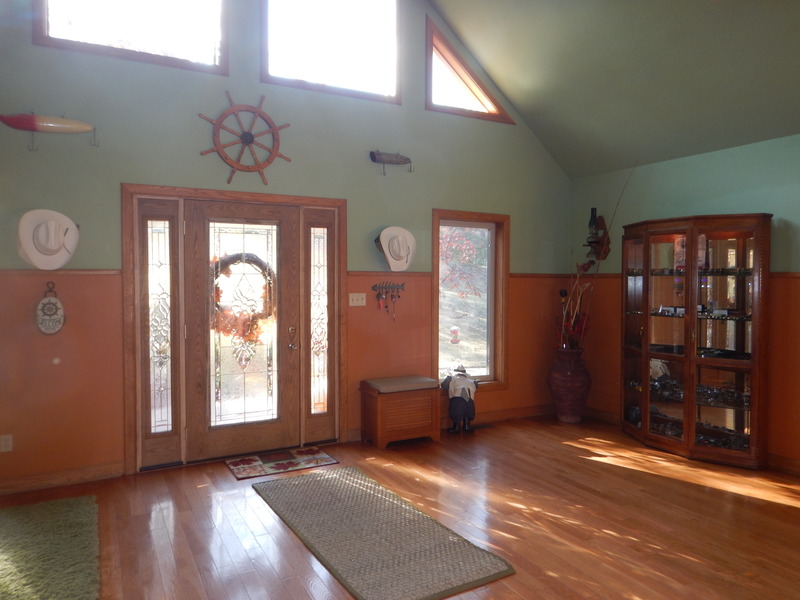 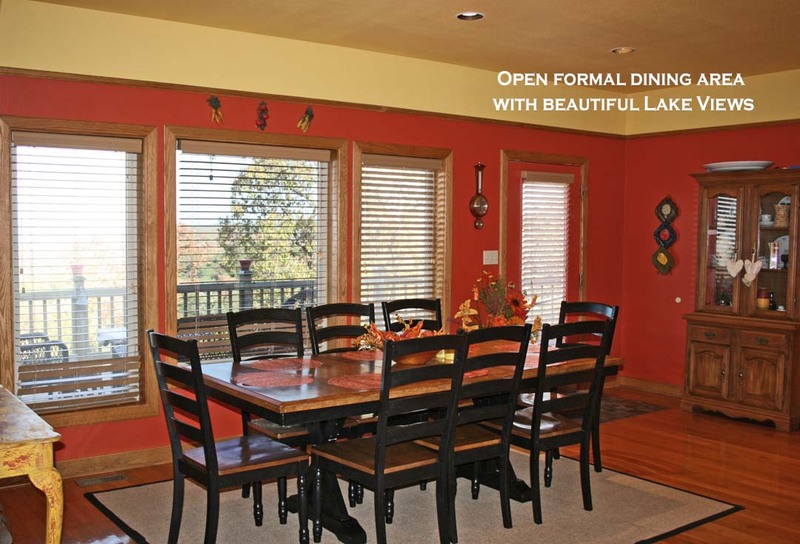 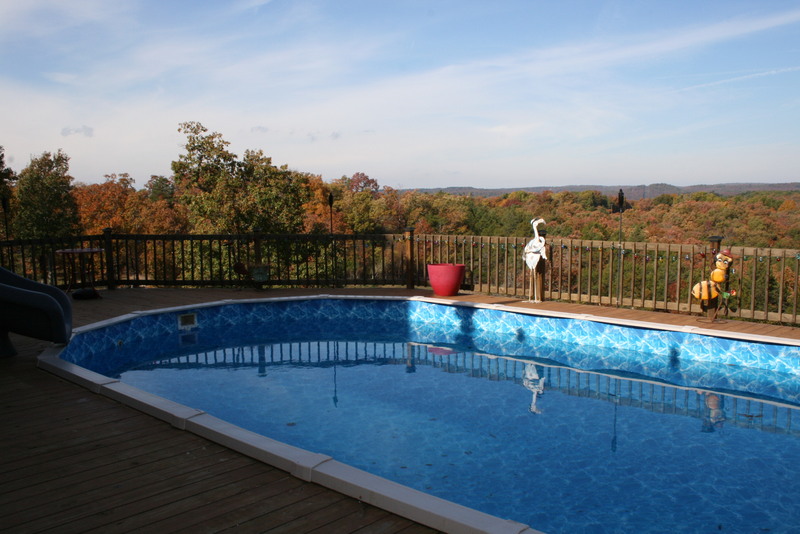 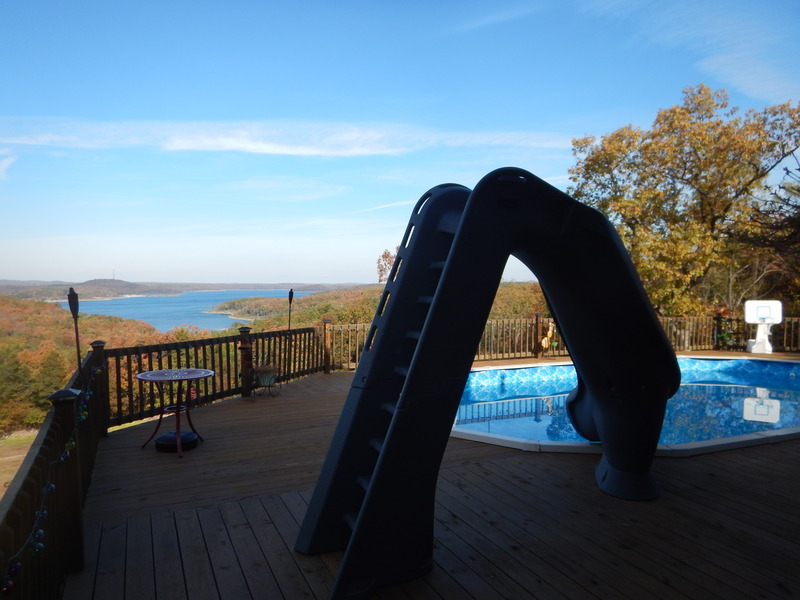 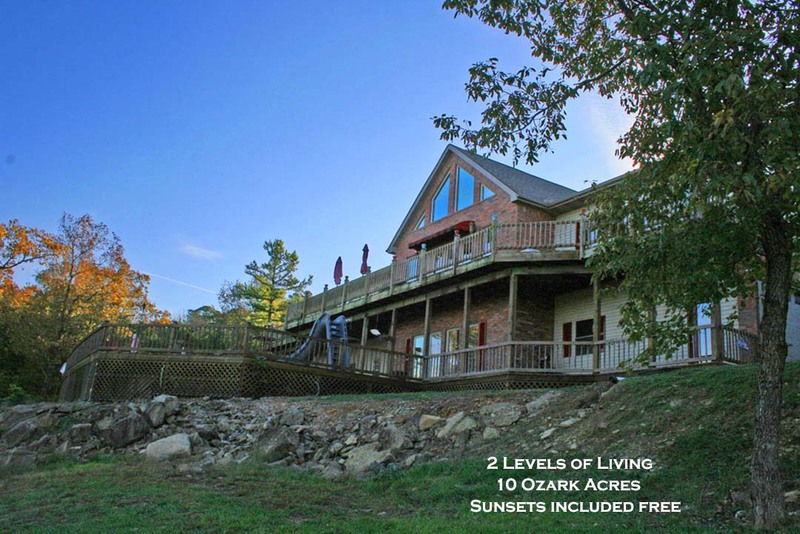 Looking for your piece of paradise in the Ozarks with unobstructed lake Norfork views? 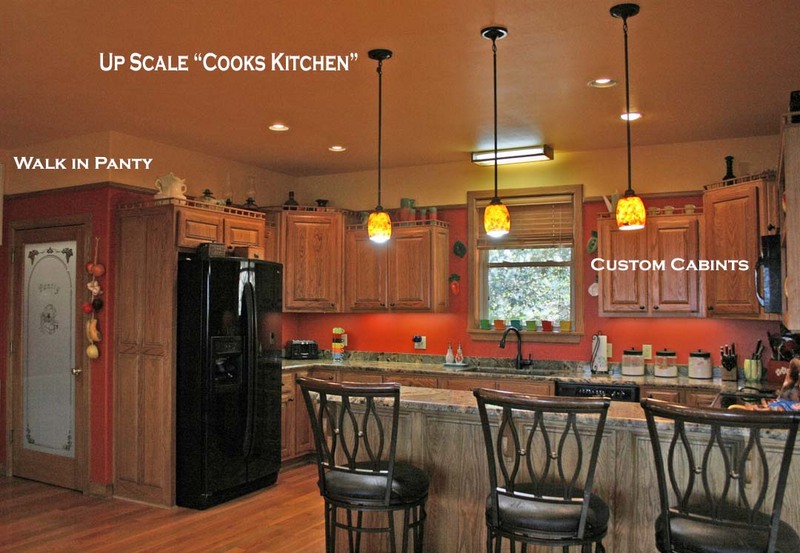 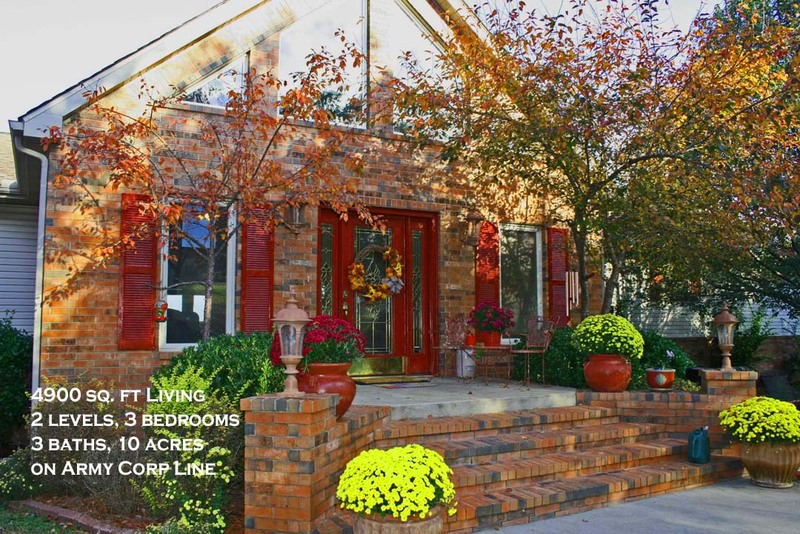 We found a very spacious home on 10.17 country acreage and the home is 4,900 sq. 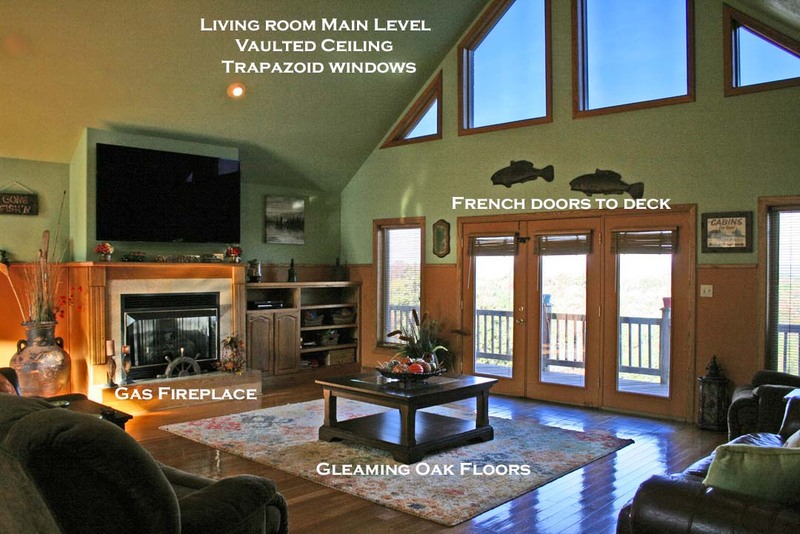 ft 2 levels, vaulted ceiling, oak hardwood floors, wet bar with granite counter and mini frige, comfy sitting area, formal dining, cook’s kitchen with granite counter tops, stainless appliances and a lighted walk in pantry. 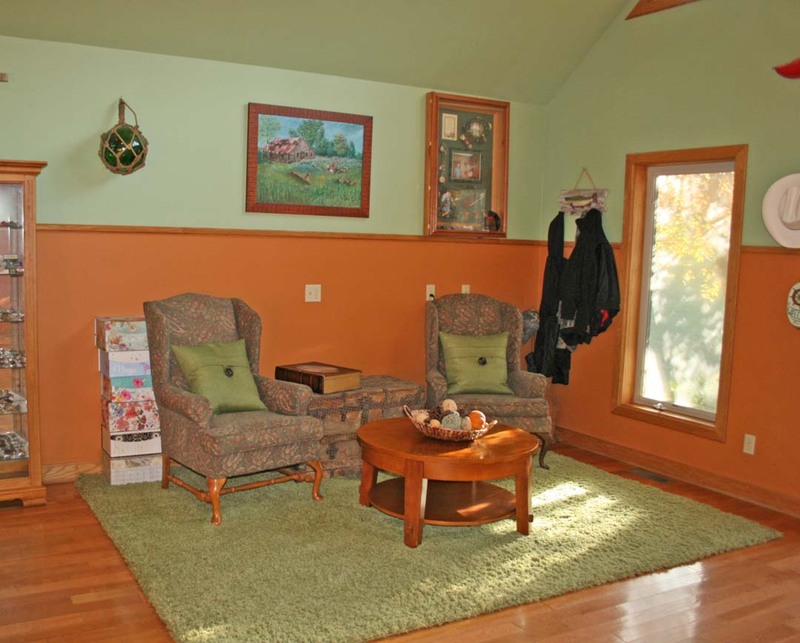 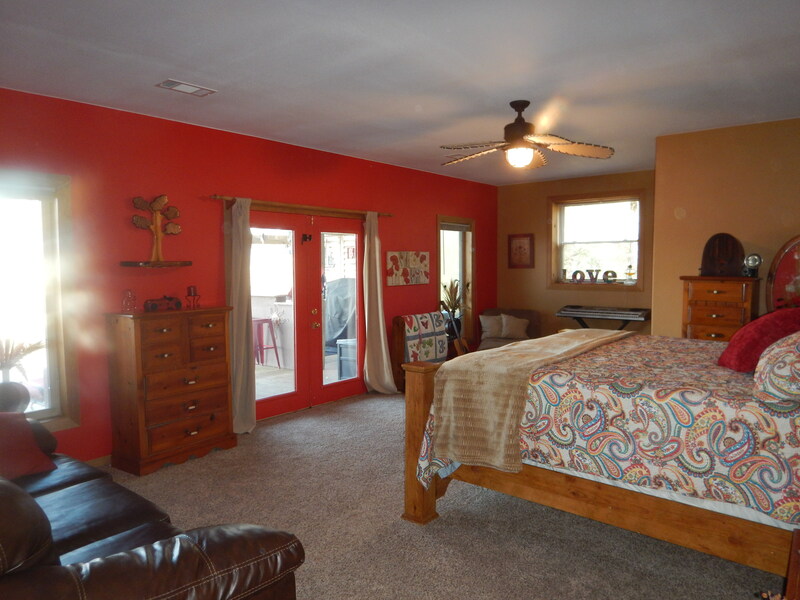 large walk in closets, and french doors to deck. 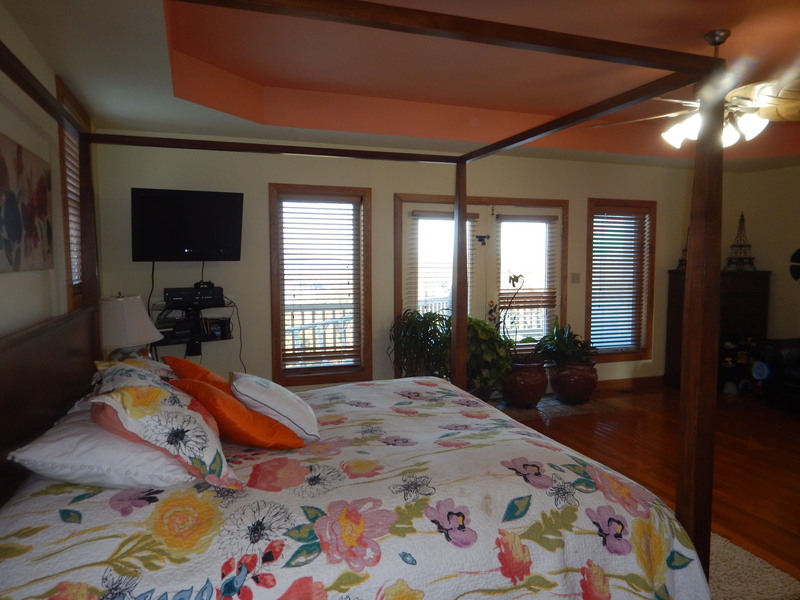 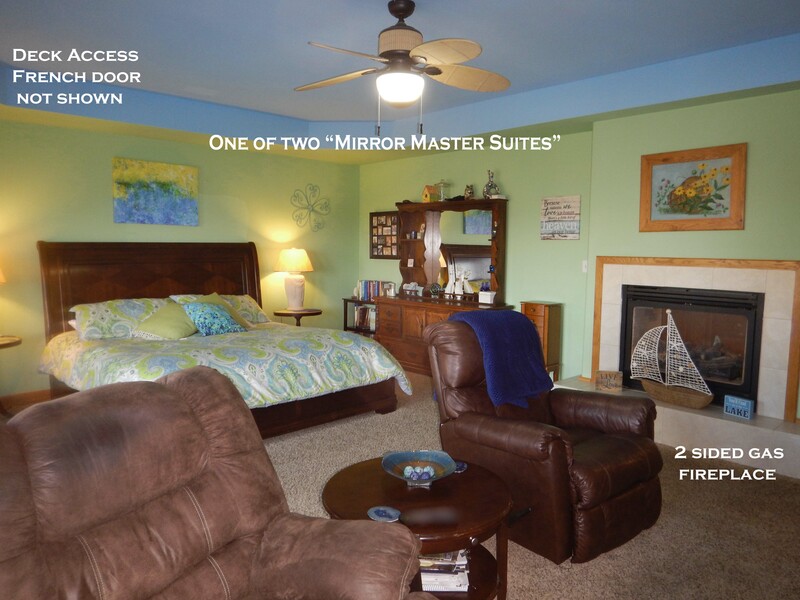 Lower level bed #3 has french door to pool deck access. 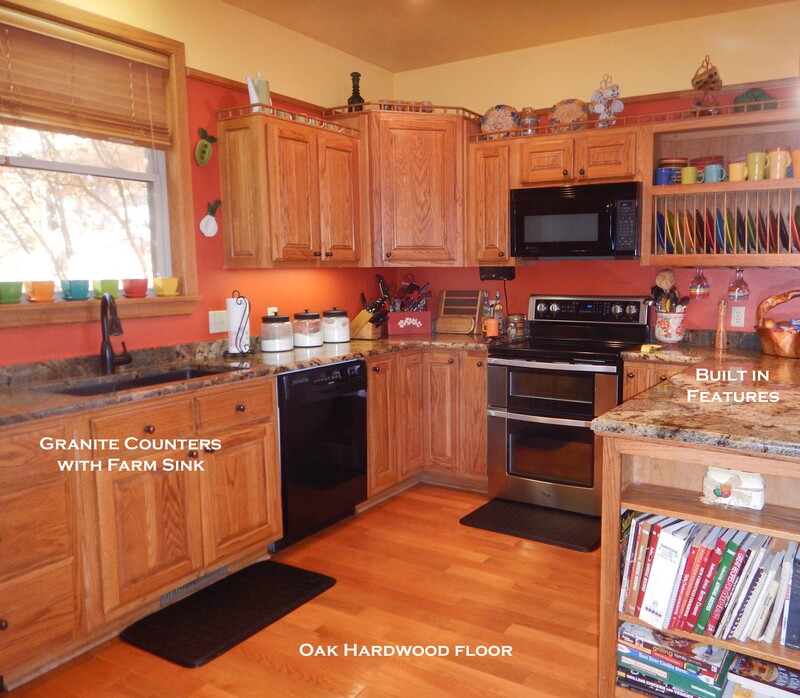 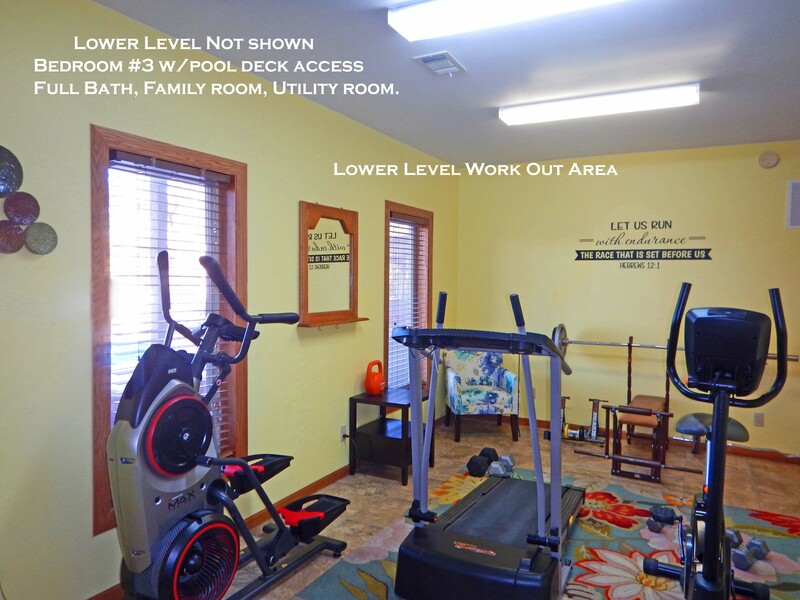 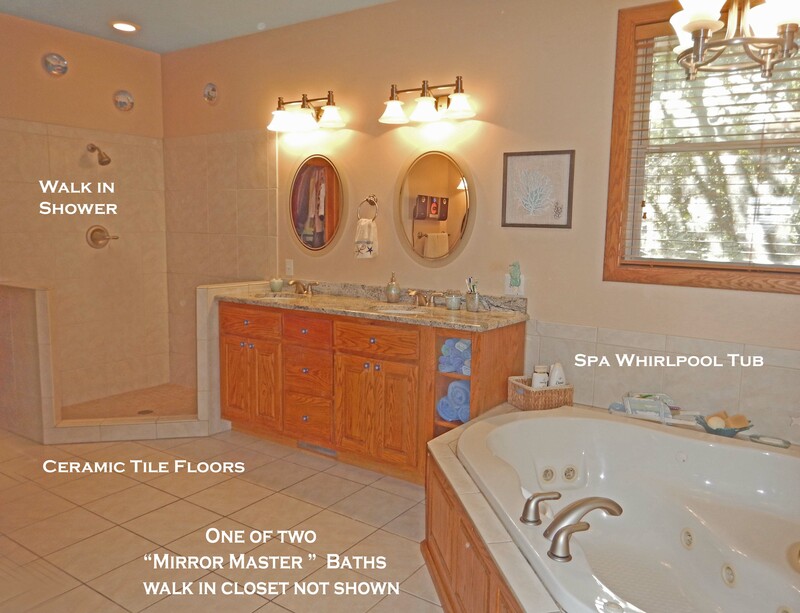 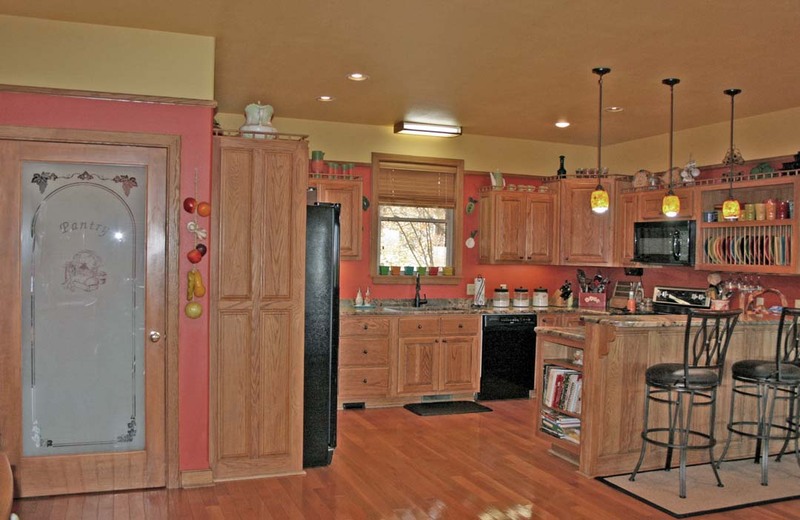 This level has a full bath, work out room, family room, utility & pull in garage, wow! 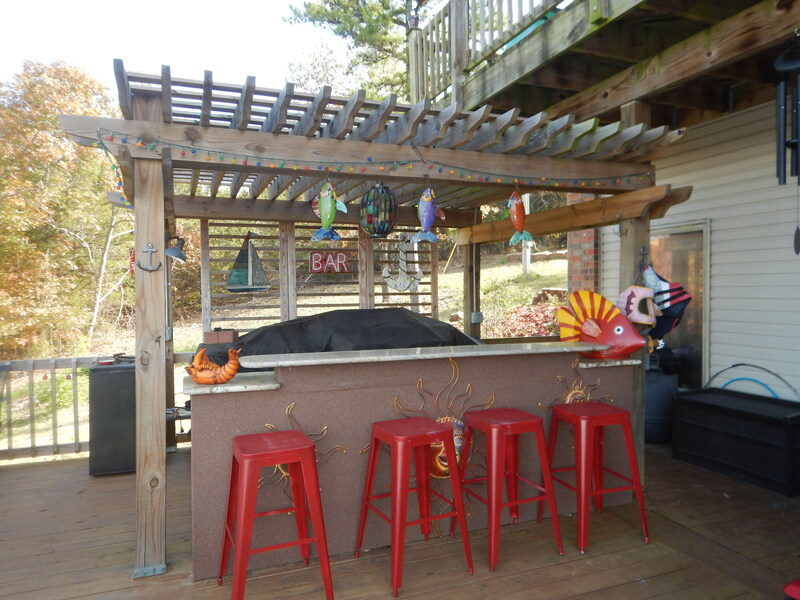 Outstanding pool & entertainment area with wrap around deck, and cute outside bar. 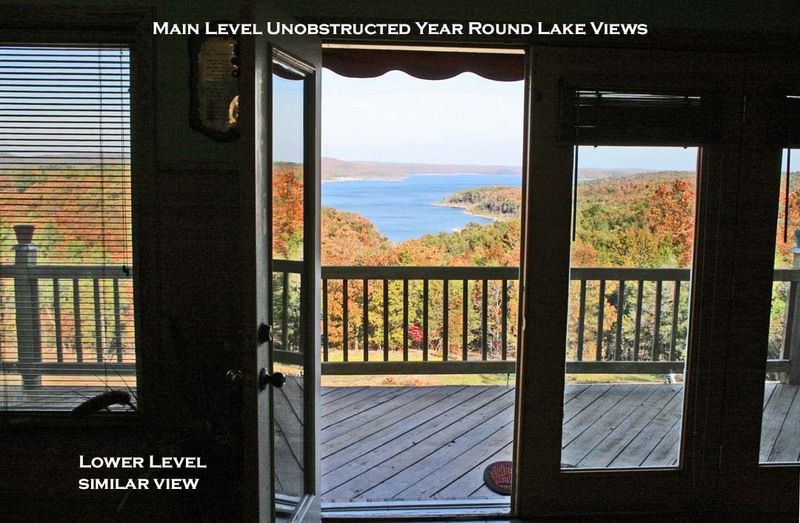 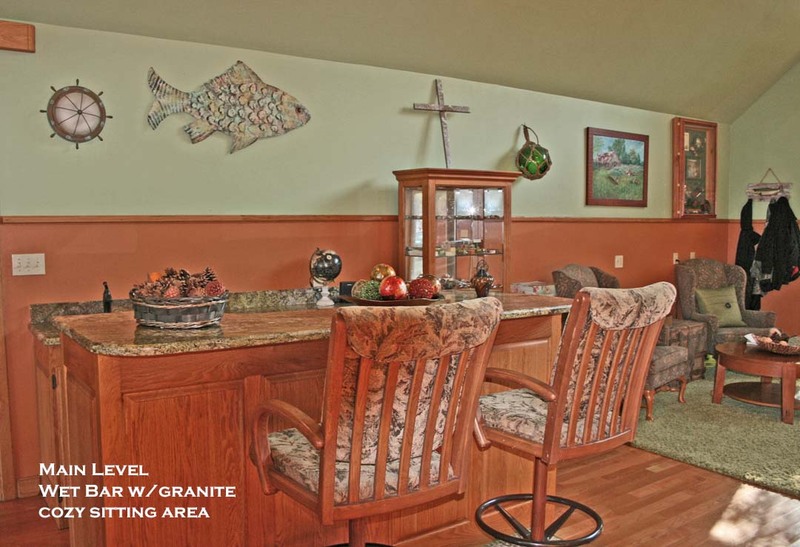 Back of the home has stunning big sky, lake & mountain views located on the Corp Line!